The Jordan TC has not been on the spotlight for months, but a new edition recently surfaced and from how it looks, it seems that this one will be a hit. 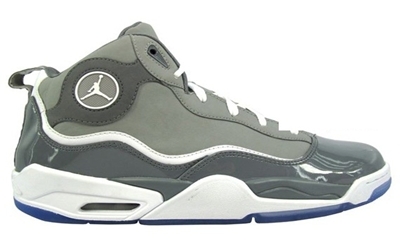 The Jordan TC will be coming out in a “cool grey” edition, which has been one of the favorite colorways of Jordan Shoes fans since then. The upper part of the shoe features a cool grey patent leather and nubuck as while with white trim that sits on a translucent outsole. No release date has been announced but we will be keeping an eye on it!